What Happens if I Don’t Repair My Credit? As the world moves to an ever-increasing emphasis on digital communications and electronic interactions, our personal credit ratings are going to take on even more importance. We all know that our credit scores are essentially a report card on our personal financial activity – our ability to pay our bills on time and to balance the income we generate with the purchases we make and the financial obligations we owe. However, many of us have to contend with the legacy of bad financial decisions or a series of financial misfortunes. A job loss, a divorce, outstanding student loans or old income tax debt can seriously impact our credit score for many years. The lingering effects of credit problems can appear when you least expect them, so it may be time for you to consider taking steps to begin repairing your credit. Something as simple as a missed or unpaid bill being sent to a collection agency can also spiral into a major blow to our credit score, one that will be seen on our permanent financial record for up to seven years. In the old days, it might have been a little easier to cope with a crummy credit score, especially for those folks who like to pay cash for services or don’t aspire to major consumer purchases. But with the advent of online banking and a move to credit checks for a wider range of daily essentials – new cell phone service, or getting utilities in your name at a new apartment – more and more companies and services are making credit inquiries. Credit problems can also pop up at the worst of times. You may find yourself denied an application for that new apartment based on your credit history, which many rental companies require as part of the move-in paperwork. Even worse, many employers now run a credit check as part of their job application process, and a particularly low credit score might be seen as a lack of financial responsibility on your part – fair or unfair as that may be, given your circumstances. Poor credit can also seriously impact your ability to live a normal financial life. If you’re in the market to purchase a house, credit is a huge factor and low scores may make a mortgage almost impossible to find. Same goes for car loans, or even a new credit card. If you’re lucky enough to get a foot in the door in either of those transactions, poor credit will mean much higher interest rates and, ultimately, thousands and thousands of extra dollars spent on higher monthly payments for a new car. All of which makes a pretty compelling case for doing the work required to repair and rebuild your credit. A professional credit repair company can help you along the way, figuring out ways to address outstanding debts, reduce your overall utilization of your credit and cleaning up inaccurate or incorrect items that may have appeared on your credit report. Credit is fundamental to our lives, and running away from credit issues won’t work in the long run. 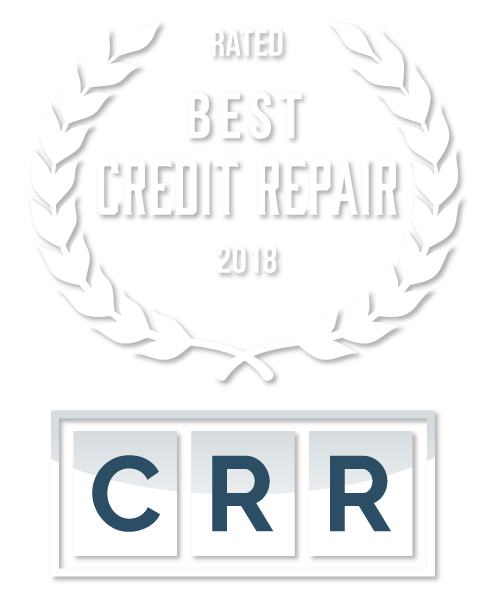 CreditRepairReview.com is committed to ensuring better credit repair help experiences for everyone, which means we do our due diligence so that you can make an informed decision. If you are looking to work with a credit repair company that isn't listed and would like for us to look into, please contact us. Interested in displaying our badge on your site? Contact us and we'll help inform consumers of your company and allow them to review you. 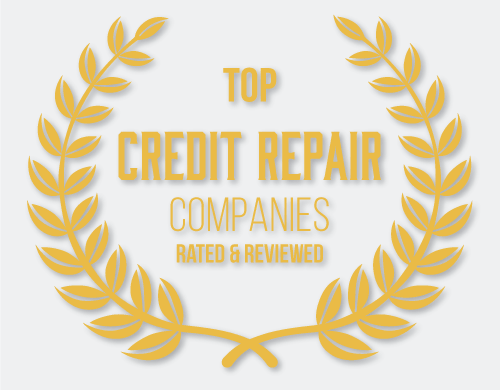 Disclaimer: We at CreditRepairReview.com work hard to provide you with up-to-date and accurate information about all the different types of Credit Repair Companies out there. Our reviewers personally research and rate each company through our rating system. Many of the top credit repair companies that appear on this site are from companies from which CreditRepairReview.com receives compensation. We reserve the right to approve or deny any reviews left on our site. Reviews that resemble false information, or possibly competitors of another company, will not be approved. Our staff will review each review and comment before it is approved and published on the site. All this is to maintain the most accurate and unbiased review of each company. We encourage and ask you the end user to research and rate each company as well. What Is Debt Settlement and Does It Help? What Should You Do with Unused Credit Cards?